Tiny Desk Concerts: Amazing, intimate concerts preformed live at the desk of All Songs Considered! 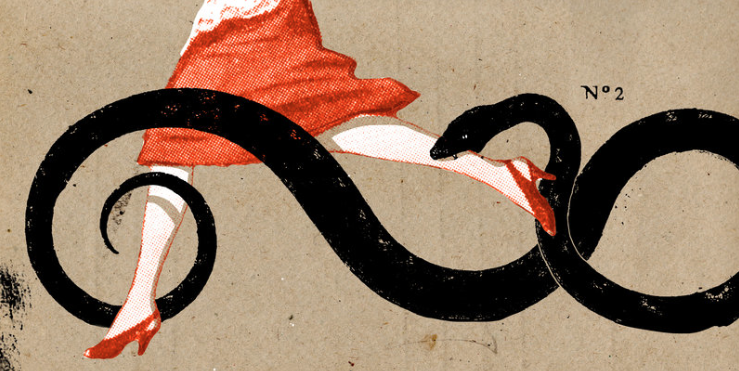 Invisibilia: Invisibilia is a series about the invisible forces that shape human behavior. The show interweaves personal stories with scientific research that will make you see your own life differently. 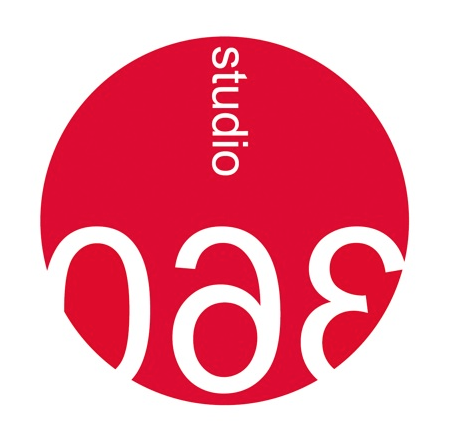 Studio 360: Studio 360 delves into colorful stories about pop culture and the arts. Listen to this podcast to find out what you should be watching on TV, what book you should be downloading next! Youth Radio: If you have ever been interested in the digital arts check out Youth Radio! Youth Radio is an incredible student run digital media program where students have the opportunity to speak out about anything and everything! 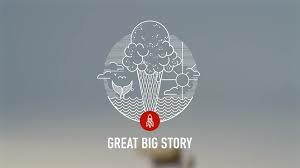 Great Big Story: A video network dedicated to the untold, the overlooked and the flat-out amazing.